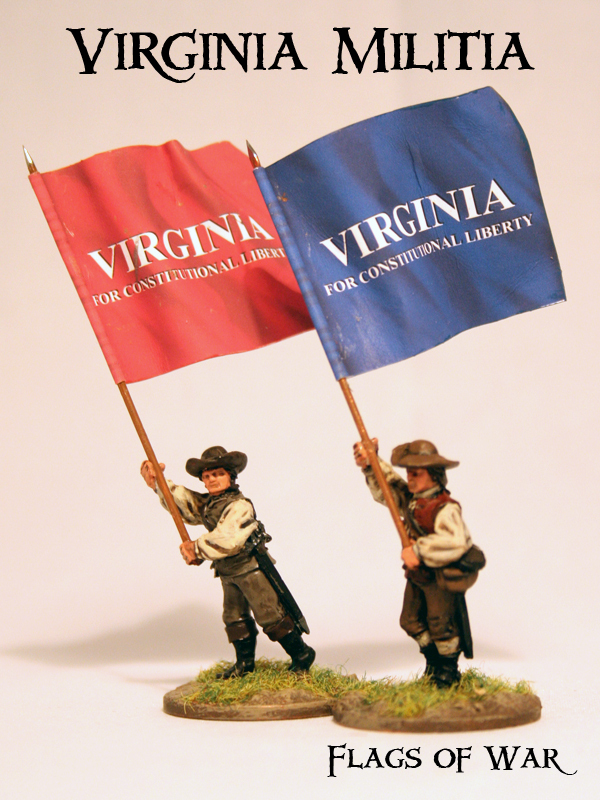 Virginia Militia that i painted up. 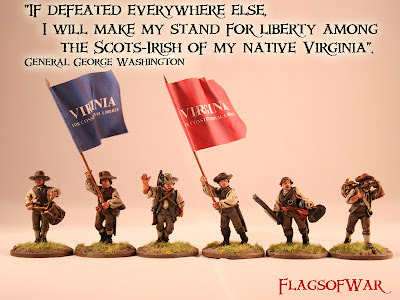 Just wanted to see them done with some the flags on them. I will be putting them up on ebay. I will post a link on here once i have added them.